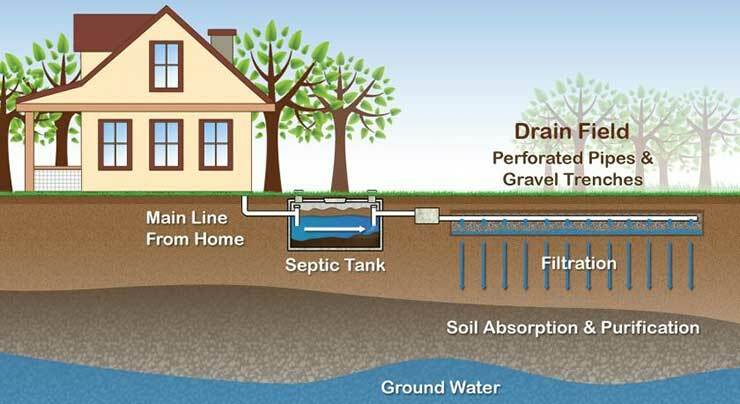 Low interest rate loans/grants available to refurbish or replace individual septic systems. Residence must be in a rural area, town or community in the state of Idaho with a population not exceeding 50,000. Applicants must own and occupy the home served by the septic system to be renovated or replaced. New home construction and systems serving other than the homeowner occupied dwelling are not eligible. Households with annual income not exceeding $49,174 are income eligible for loan assistance. Households with annual income not exceeding $24,587 are income eligible for grant assistance. System renovation or replacement must require a permit and the work must be performed by a licensed contractor. The homeowner’s property will be encumbered by a Deed of Trust for loans and a Grant Lien Agreement for grants. Maximum amount of assistance – $15,000. Associated loan costs estimated not to exceed $600, e.g., credit report, recording and RCAC loan fee are applicant expenses and can normally be included in the loan or grant. Open and download the application to complete the fillable form. *Illustration courtesy of the Minnesota Pollution Control Agency.